You’ll never find a more wonderful, more passionate consumer base than pet parents. Constantly reading, researching and exchanging information online, they’re some of the most curious, most knowledgeable customers you’ll ever share long support email threads with. If sales are just numbers to you, you don’t belong in the pet industry. If every sale, to you, is a waggy tail or a rumbling purr, then you’re a friend of mine. I’m pleased to be a part of your journey, whether you work with me to craft a message that speaks to the hearts of your customers – and spread that message like wayward fur during shedding season – or just read my blog to get pet industry marketing tips. As I’ve been immersed in the pet industry for the past few years, there’s something I’ve noticed. There’s a huge, glaring difference between the pet businesses that dry up within a year, reduced to an empty domain name, and businesses that grow a fiercely loyal fan base of customers that can’t stop raving about their products. 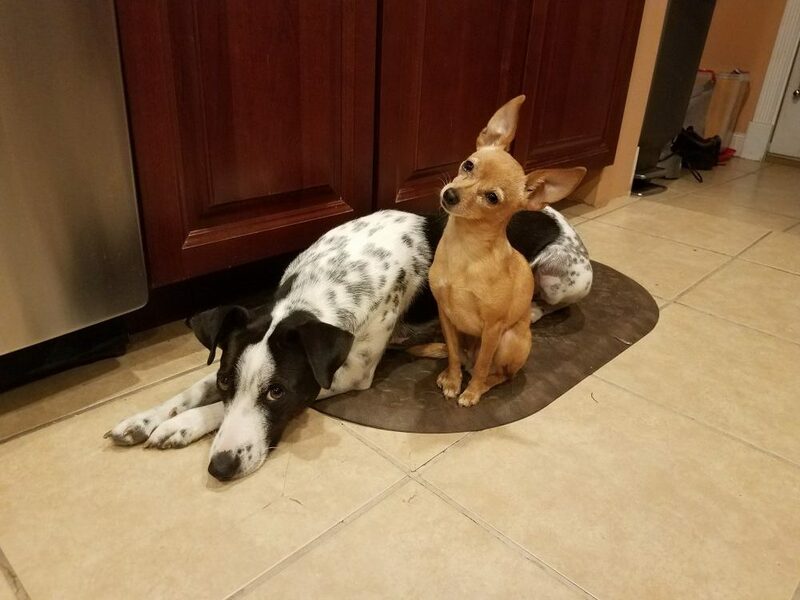 Failing pet businesses put up a website. They list their products or services. They reshare funny viral animal videos on their social media. They don’t do anything wrong, but they don’t stand out, either. 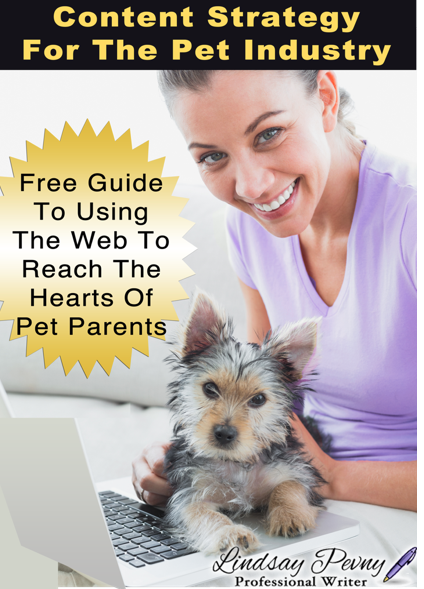 Successful pet businesses jam-pack their website with truly useful content. When they do promote their product, they use evidence – both scientific and anecdotal – to prove why they stand behind their offerings, and personally use the same products with their own pets. They create a community on each of their social media accounts. Best of all, they listen. In many industries, you have to pay thousands of dollars to conduct customer surveys and collect research data. You can certainly do this in the pet industry, but for small businesses, it’s totally unnecessary. Pet parents are constantly telling us what they want to see from pet product and service providers. The ones that spend the most money on their pets have higher standards for pet products than their own, and it’s not because they’re “crazy,” or even because their pets are their babies. Pet parents feel betrayed by the brands they have trusted for years. Recalls, bottom-of-the-barrel ingredients, and horrible customer service are common, even expected, from major brands. The same pet parent who shops for hours to find healthy, high quality food for her pets will sit down to a bowl of Top Ramen that same night. Maybe because it’s so hard to find pet food that meets her expectations, she’s too exhausted to make a salad. Or maybe because she knows that she can choose what goes into her own body, but her pets cannot. Your pet products or services may already be worthy of the pickiest pet parents, or at least, the very best quality a thrifty pet parent can get for their money. Now it’s time to get in front of those passionate pet parents. Show them that you’re listening when other pet businesses are not. 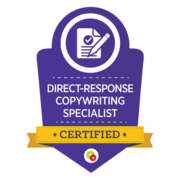 Prove that you meet their seemingly impossible standards, and deliver the stand-out service that they’ve been waiting for.